Lease-signing startup iagree Ltd. has raised $1 million in seed funding led by Singapore-based venture capital firm Pix Vine Capital, the company said in a press release, Sunday. 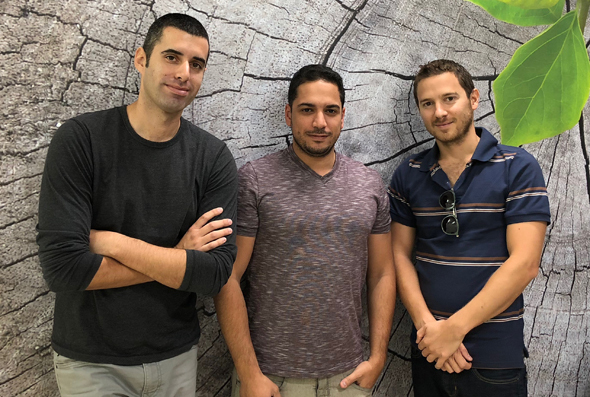 Founded in 2016, by Tom Reiss, Offer Peylan, and Maoz Yeffet, Tel Aviv based iagree develops an online service that allows landlords to run background checks on potential tenants, digitally sign a contract and enjoy bank guarantees backed by iagree’s partner, credit card issuer Leumi Card, a subsidiary of Israel’s Bank Leumi. The company’s main goals are to simplify the lease process and provide financial security for both landlords and tenants, Mr. Peylan, iagree’s chief product officer, said in the company’s announcement. “The landlord can sleep soundly even if the tenant disappears into thin air, and the tenants can also rest easy without the burden of securing bank guarantees,” he said. Iagree plans to use the funds to accelerate development in Israel, before expanding to new markets, the company said in its announcement.